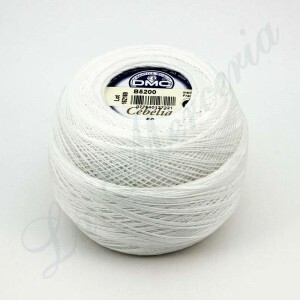 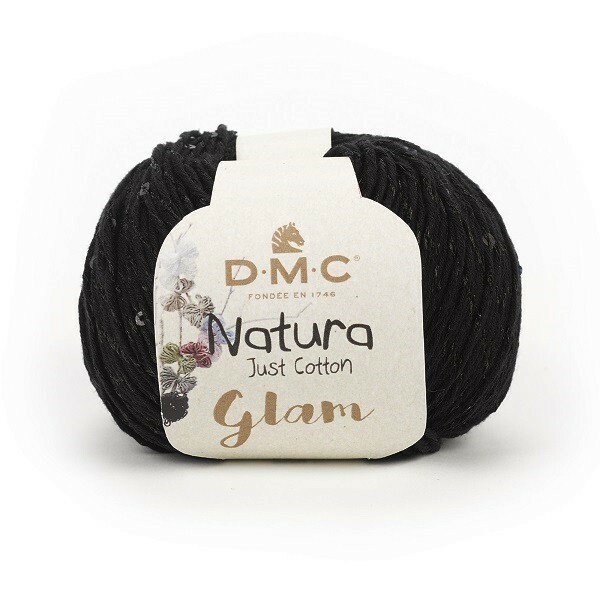 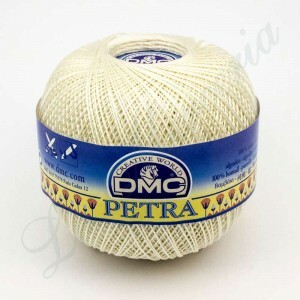 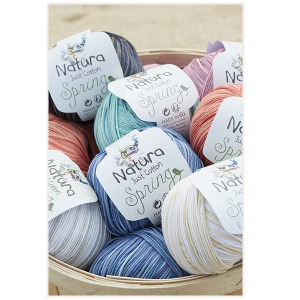 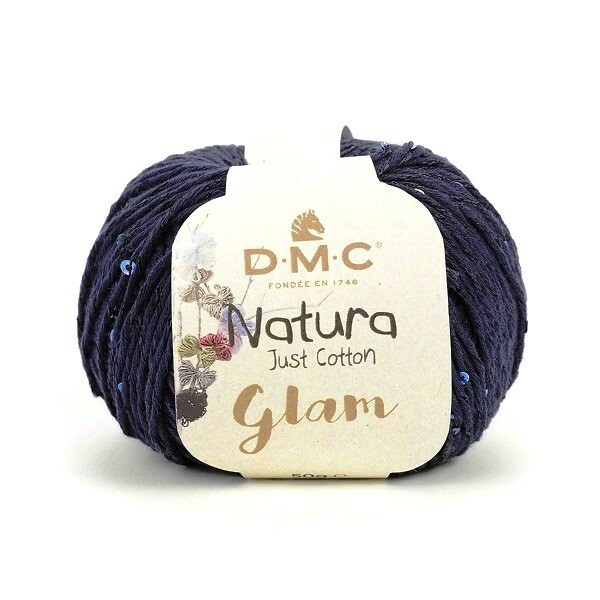 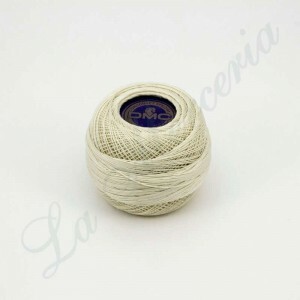 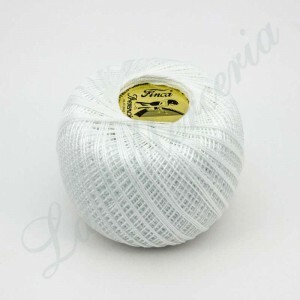 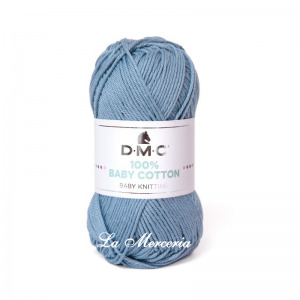 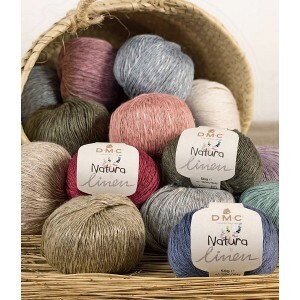 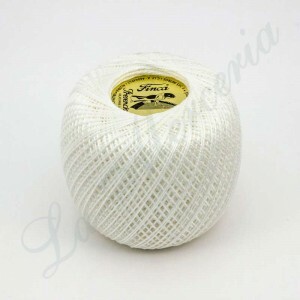 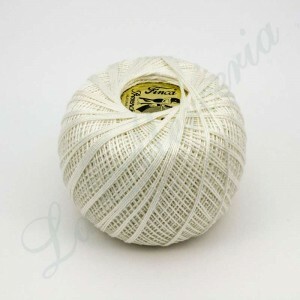 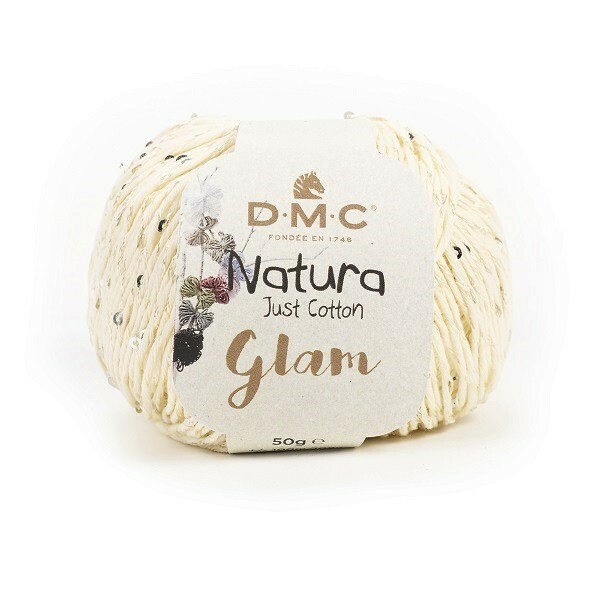 Home / Crochet Work>Threads>Cotton>Ball "Natura Glam" - "DMC"
Because cotton can be glamorous too !! 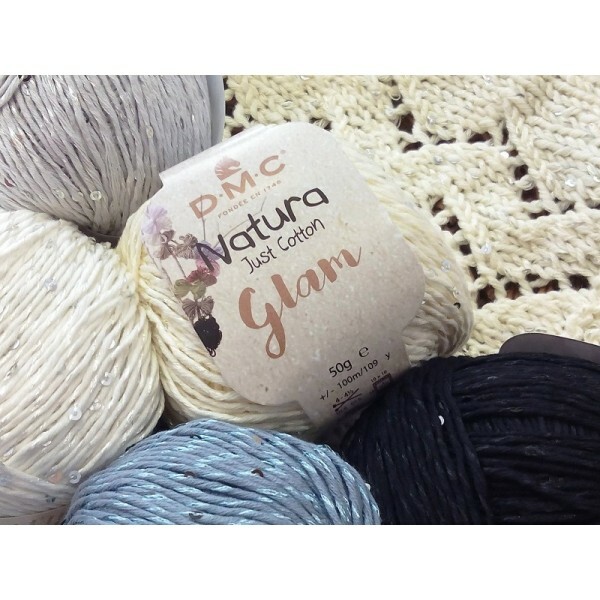 Natura Glam, in eight neutral shades which perfectly complement our Natura Just Cotton palette, features the sparkle of tiny matching coloures sequins. 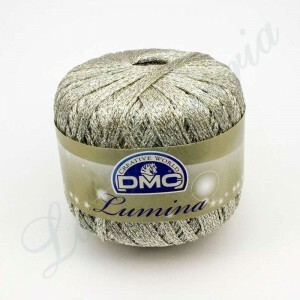 So you can create subtly shimmering. 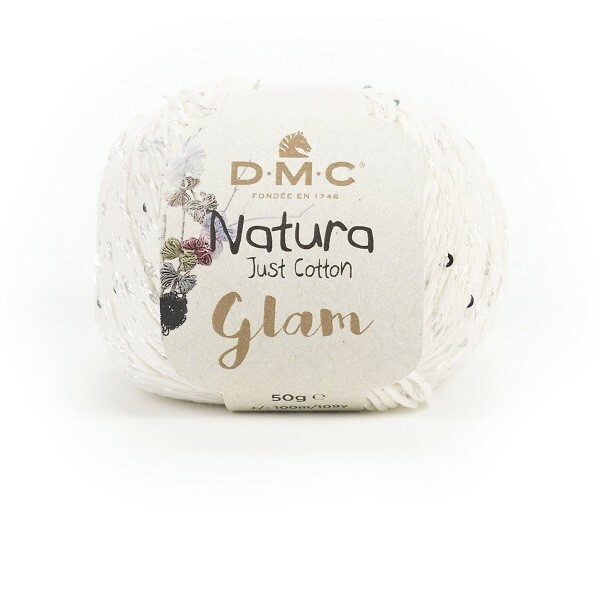 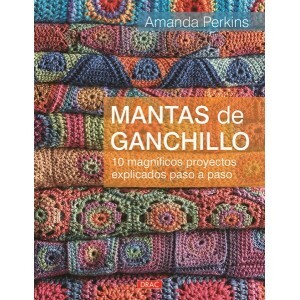 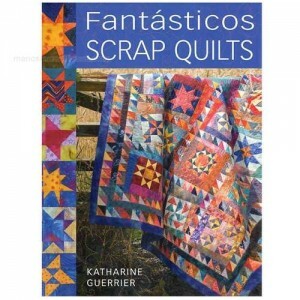 Can be machine washed with no loss of sequins. 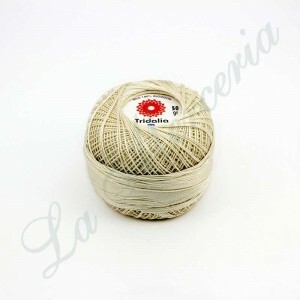 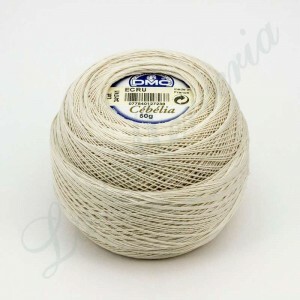 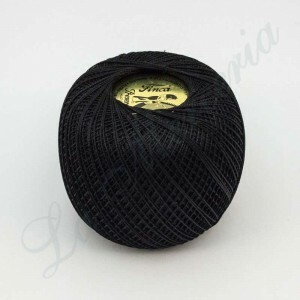 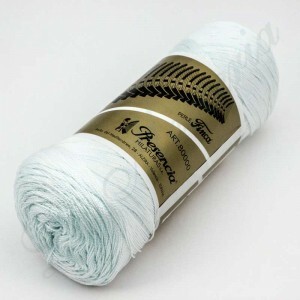 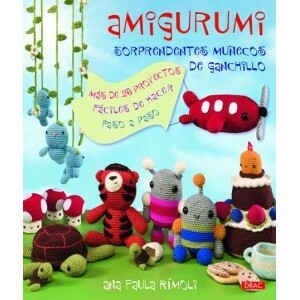 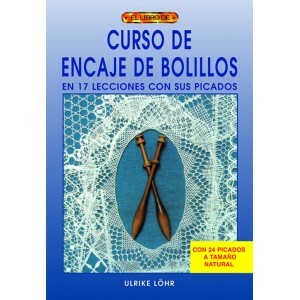 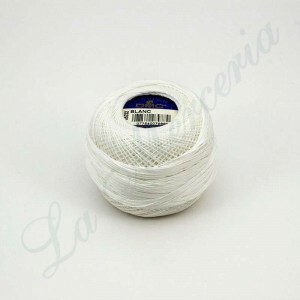 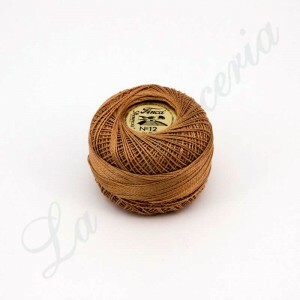 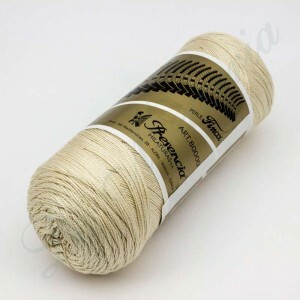 Work with knitting needles 4-4.5 mm. 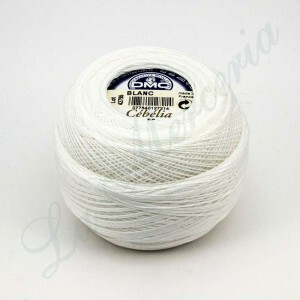 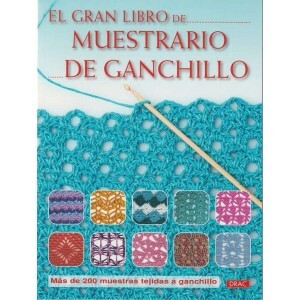 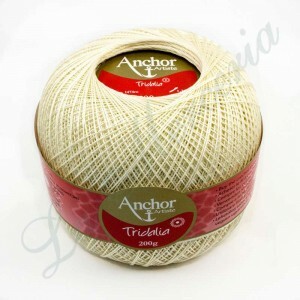 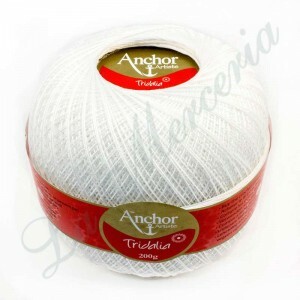 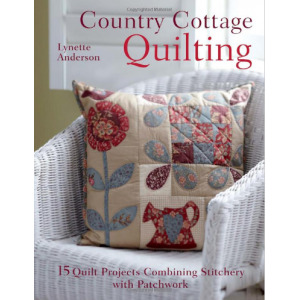 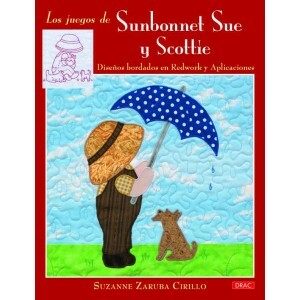 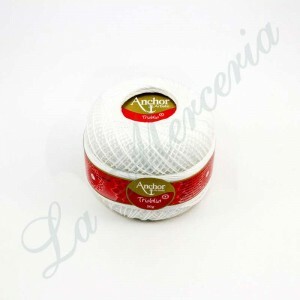 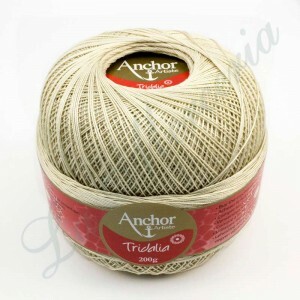 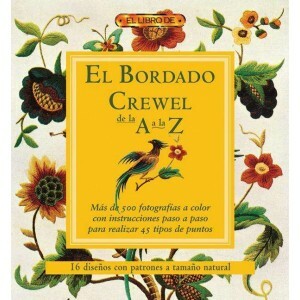 and of crochet 4 mm., although if you use needles somewhat thicker your garment will acquire a more vaporous and light air. 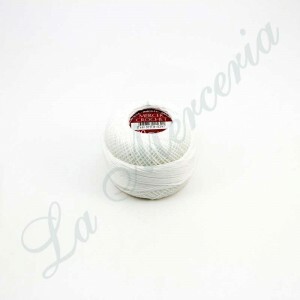 Needles 4 - 4,5 mm.